The Monopolists (2015) unveils the true yet checkered history of Parker Brothers's most successful board game, Monopoly. 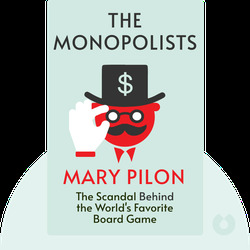 It tells the tale of the game’s origins in progressive, anti-capitalist thinking to its evolution under the control of Parker Brothers, a company that went to extraordinary lengths to rewrite Monopoly’s history and crush any competition in the process. 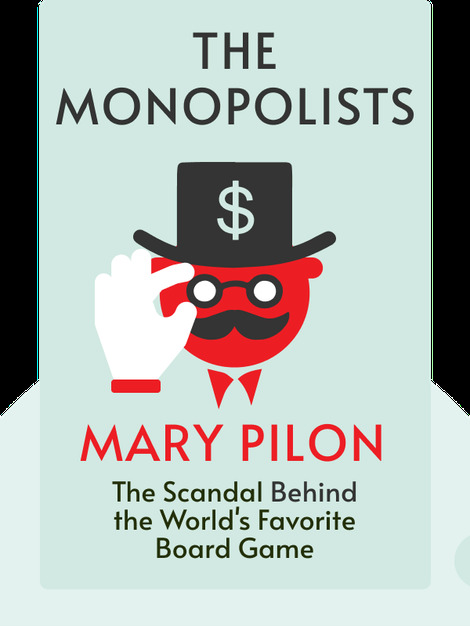 Mary Pilon is a reporter for The New York Times, and has also written for The Wall Street Journal, New York Magazine and USA Today.